Steven Ellis “Mickey” Michael Sr., age 60. Sunrise April 30, 1954 and Sunset February 2, 2015. Steven worked at The Ohio State University Medical Center in Diagnostic Transport. Steven was preceded in death by his father Charles Michael, mother Marie Calloway Morgan, brother Scott Morgan, mother-in-law Sharon Smith, Father in law James E. Smith, nephew Mark Walden and son James Earl Smith. Left to cherish his memory, wife Mable D. Michael, sons Michael (Kathey) Malone, Steven E. Michael Jr., Shawn Harris, Jason Smith, Justin Goolsby, and Jeremy Smith Goolsby, daughters Lisa Moore, Lena Michael, Mikia Tarver, Sharon Smith, Patricia Smith and Jakita Smith Goolsby, brother John W. (Valerie) Walden, sister Darlene Walden, sisters-in-law Kimberly Gordan, Sherri Smith, Leia Smith and Lisa Morgan, special Friends Juan Stewart, Gary Battle, Jerry Battle, Sadie Ayers, Henry Marshall, Jesse Allen, Brian Ford and Kenny Stith and a host of grandchildren, great grandchildren, great-great grandchildren, nieces, nephews, cousins and friends. Visitation 11:00am and Funeral 12:00 noon Thursday February 12, 2015 at New Birth Christian Center 3475 Refugee Rd. Interment at Evergreen Burial Park. 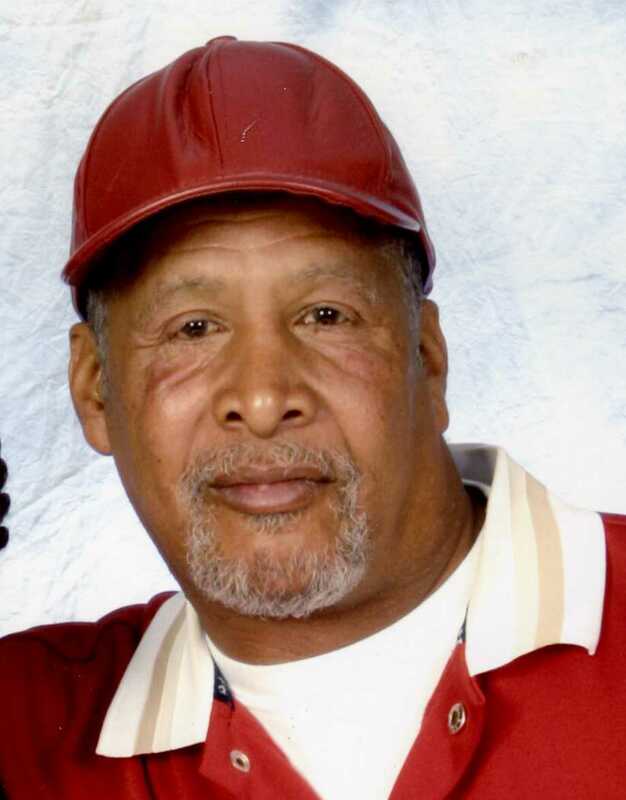 Offer Condolence for the family of Steven Ellis Michael Sr.
Online Obituary Donation in memory of Steven Ellis Michael Sr.
Sending heartfelt condolences to you n your family. May God forever comfort you. I would like to send my prayer’s out to the family, may GOD be with you all in your time of sorrow. Lord help this family find hope and help them in their time of need, for what you have done for us JESUwe know that you are and will be alway’s walking beside them. In JESUS name may GOD bless them all. My condolences go out to the family, Steve will be missed, he was such an outgoing person who made your day at work even if it was not going the way you wanted it to, he would bring a smile to your face. May God bless and keep his family with strength to get through this heartache. My condolences to Lisa & Family on the loss of your loved one , God Bless !